Ayanda Jiya Falling for You. 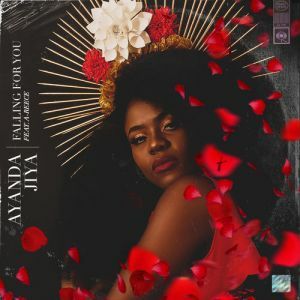 Ayanda Jiya puts an amazing start to the year as she drops off her new single “Falling for You” featuring The Wrecking Crew Front-liner A-Reece. The song comes as a perfect Valentines song to put you in the mood for the love season. Ayanda Jiya was featured on A-reece’s 2017 song “Starlights” which was on “From Me To You & Only You” album. Enjoy!